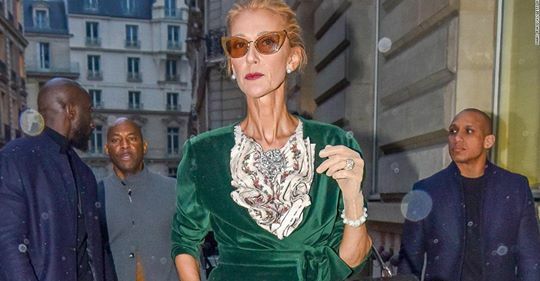 Céline Dion doesn’t much care if you think she’s lost too much weight. Photos of the singer looking more svelte than she has before and rocking haute couture have been causing buzz that she’s gotten too thin. The superstar also talked about a variety of other subjects including life since she’s turned 50, her son turning 18 and whether she has a new boy toy.